Embarrassing moments, unexplained car crashes, and crazy stunts. 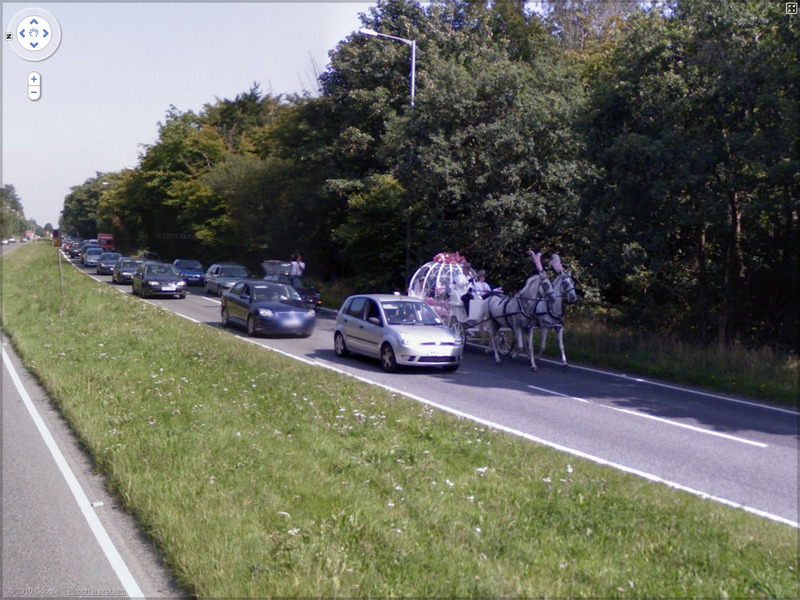 You never know what the Google Street View team is going to capture on camera next. If only an 'Undo Button' were in play for those captured here. Who's Microwaving Popcorn This Time? Charming Ranch With a View? 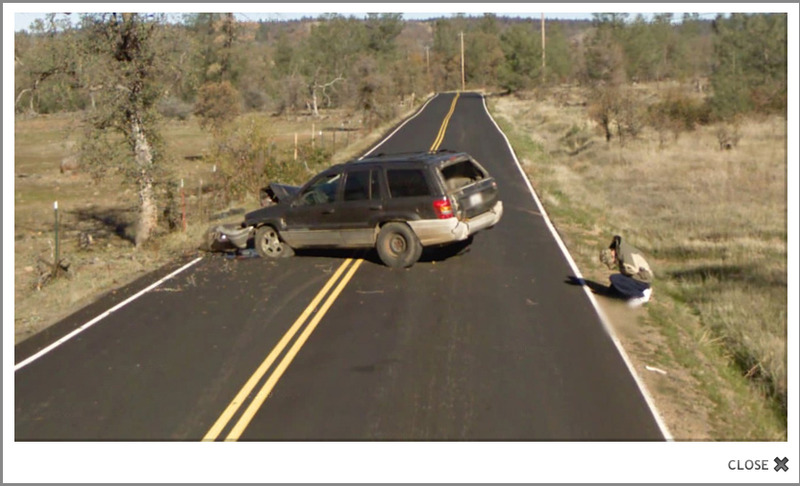 Since its launch in 2007, Google Street View has given us freeze-frames of life around the world--the mundane, the funny, the strange (video), and of course, the disastrous. As if playing a Web 2.0 version of the car game "punch bug," Web surfers find these gotcha moments and post them to fan sites for everyone to see. 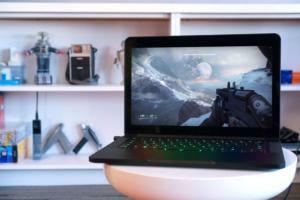 We found 16 recent events that surely someone (or something) wishes had an undo button. Click the link to Google Maps to pan around the live images--that is, unless Google has beaten you to it and and has revised history with a clean version of the picture. 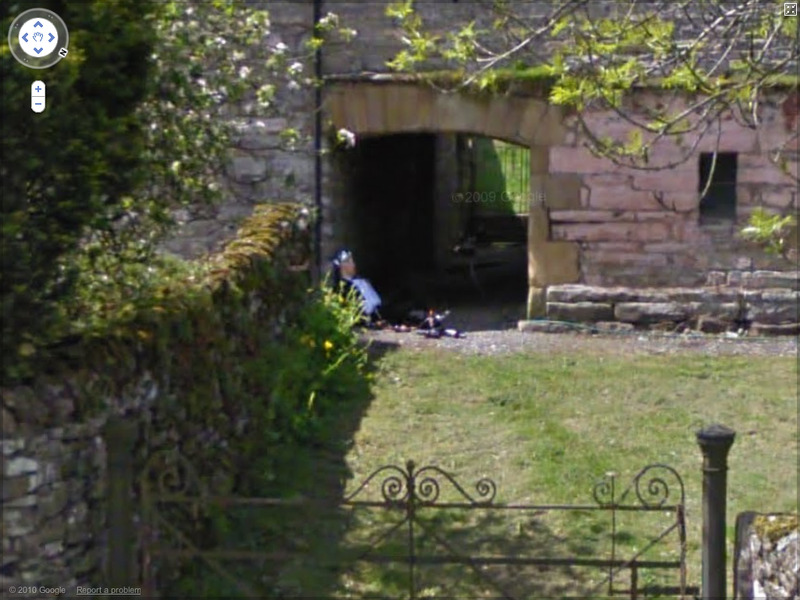 Though Google is still embroiled in a data-collection dispute with several countries, its Street View teams continue to snap pictures in neighborhoods like yours. 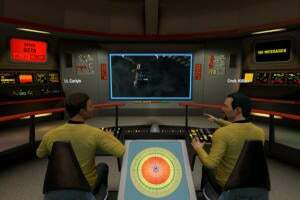 • "Strangest Sites in Google Earth"
• "Strangest Sights in Google Earth, Part II"
• "The Geek Atlas: Terrific Tech Shrines Every Geek Should See"
That had to have hurt. 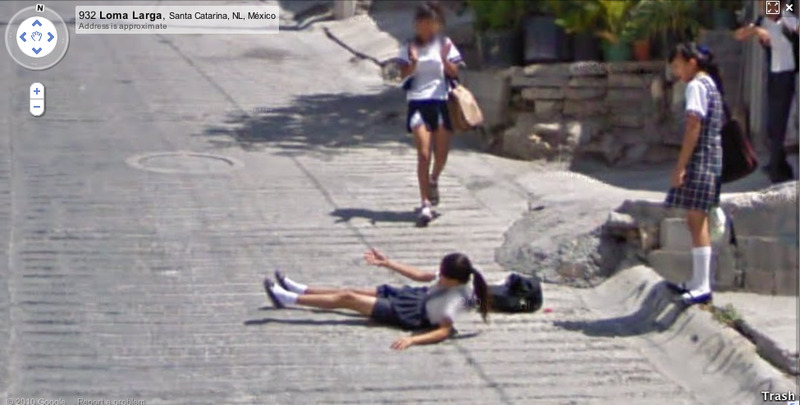 This schoolgirl in Santa Catarina, Nuevo León, Mexico wipes out in front of her friends and in front of a Google Street View camera. View it for yourself in Google Maps. A driver in Pesaro, Marche, Italy, nurses his wounds after a moped accident. The moped wasn't as lucky as the driver. 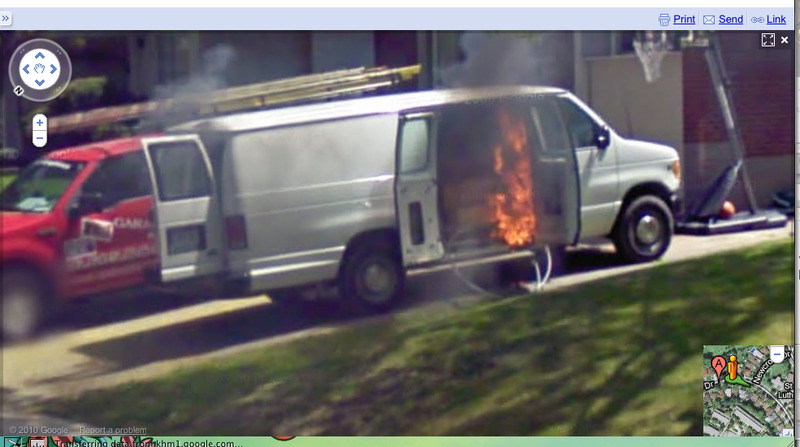 Hopefully the owner of this van has insurance, and hopefully someone in this tree-lined neighborhood in Toronto, Ontario, Canada has called the fire department. The carriage ride is a dream come true for this real-life princess on her way to meet Prince Charming. Unless, of course, you happen to be one of the cars stuck in the traffic jam behind her in South Bucks, England, United Kingdom. As long as we're on the subject of fire, chaos--and shirtlessness--ensue as a smoke pours down a driveway on Water Street in Saint Catharines, Ontario, Canada. One might assume that all the king's horses and all the king's men couldn't awaken His Royal Highness after a few too many beers in Eden, England, United Kingdom. 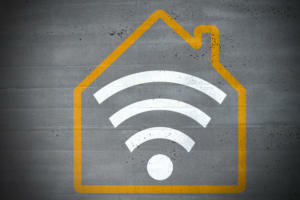 A lot of homebuyers use Google Street View to scope out neighborhoods where they might want to settle down. 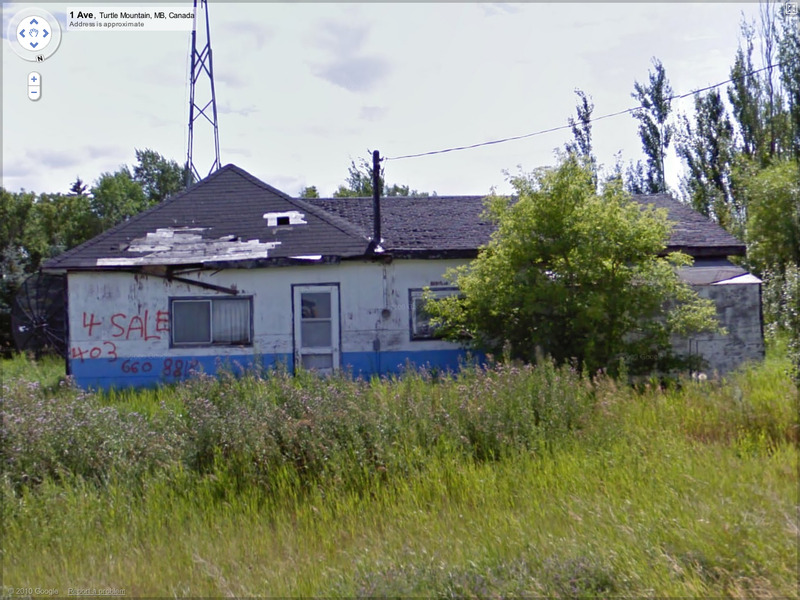 This dilapidated house located in the Turtle Mountain region of Manitoba, Canada flies straight past fixer-upper status and right into disaster territory. 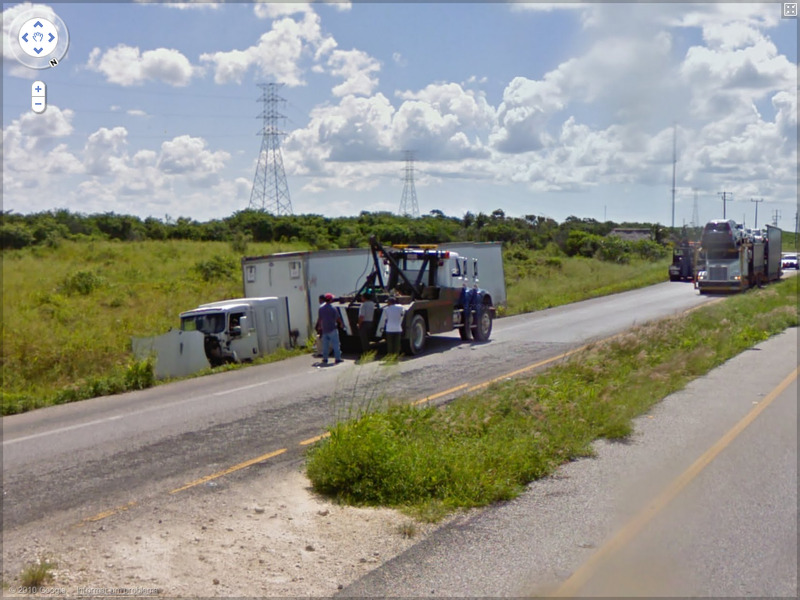 Could a tow truck that small really hoist a ditch-bound big rig back onto the road? This image was captured near the Sabancuy Estuary, Campeche, Mexico. What happens when four street luge racers in Hout Bay, Western Cape, South Africa encounter whatever lies at the bottom of that winding road? We don't want to know. Okay, this isn't really a disaster--unless this cute couple in Reynosa, Tamaulipas, Mexico breaks up or the police officer gets called away on duty. 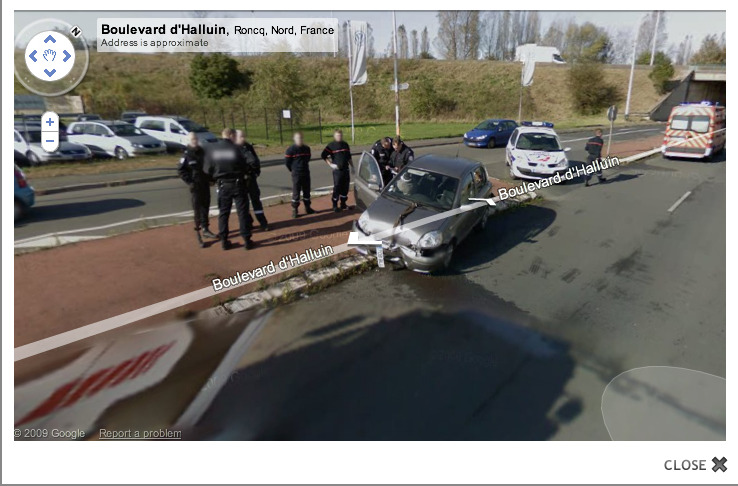 According to the "10 Most Confusing Accidents" on car enthusiast site Jalopnik, a smashed-up car brings out nine cops in Roncq, Nord, France. 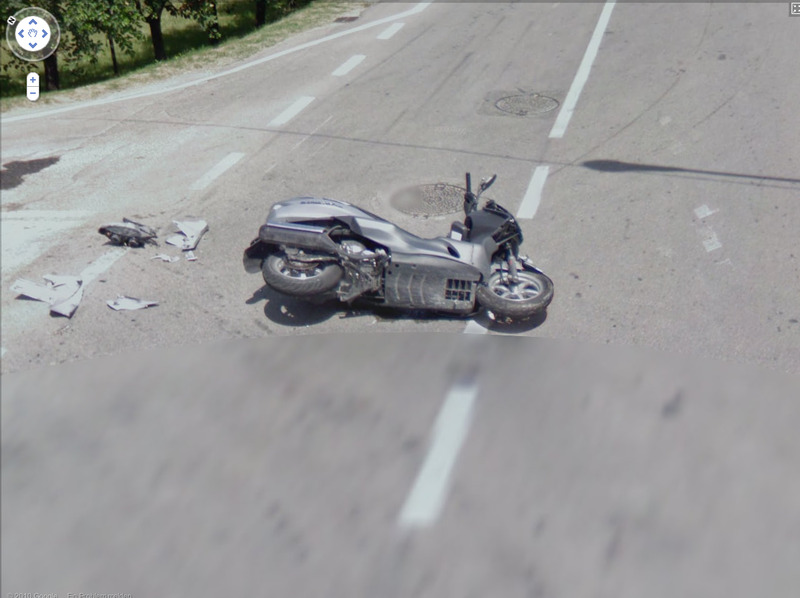 When you look at the crash site live on Boulevard d'Halluin in Google Maps, however, the authorities have since disappeared (click the right directional arrow three times to see the unlucky car). 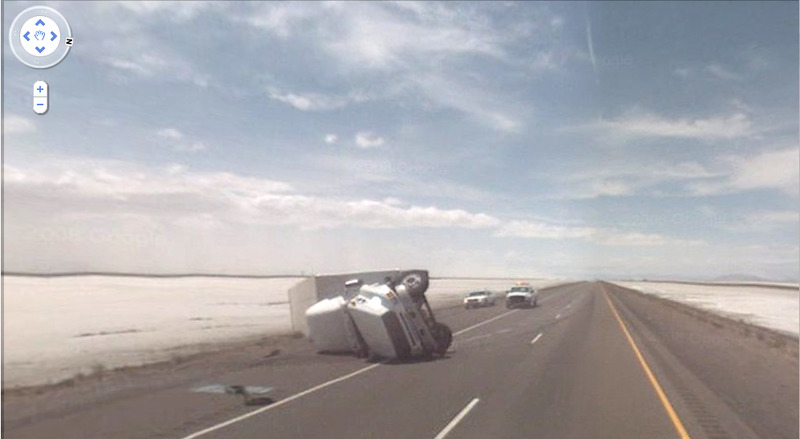 According to the "10 Most Confusing Accidents" on car enthusiast site Jalopnik, this truck overturned in Provo, Utah, United States. Whether the cause of the accident was a patch of ice, a sudden fierce wind, or an oncoming vehicle, we'll never know. The landscape in Central Shasta, California, United States where this shot was taken looks peaceful enough, but you still wouldn't want to leave your SUV parked sideways on it. One thing is for sure: The driver isn't going to go far on that front left tire. 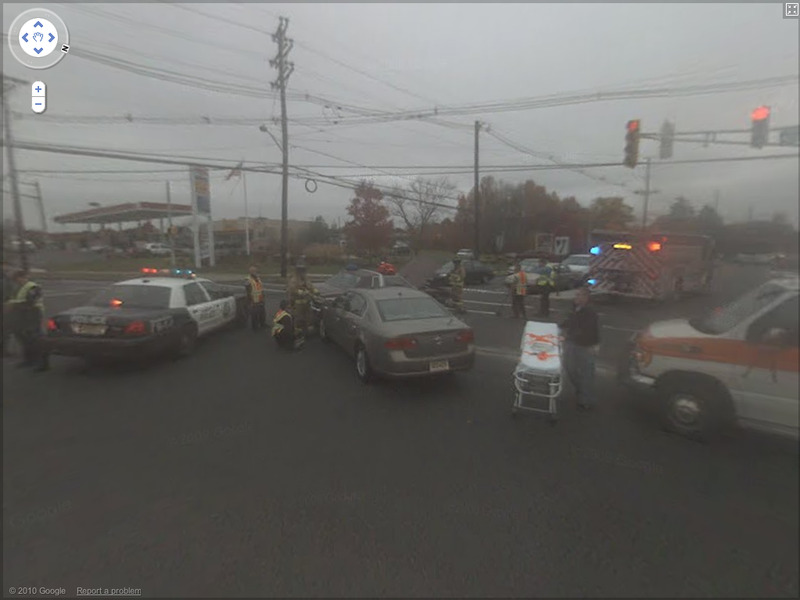 This car collision on a dreary day in Hamilton Square, New Jersey, United States attracted the cops, an ambulance and, evidently, a rubbernecking Street View photographer. 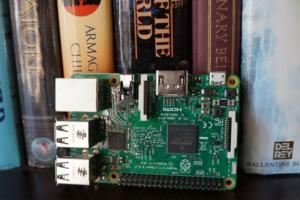 • "Geekiest Houses: Would Your Spouse Leave You If You Did This to Your Residence?"